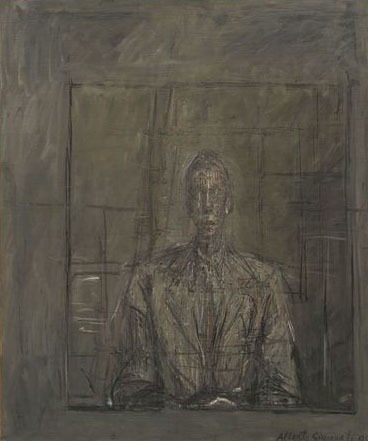 (b Borgonovo, nr Stampa, 10 Oct 1901; d Chur, 11 Jan 1966). 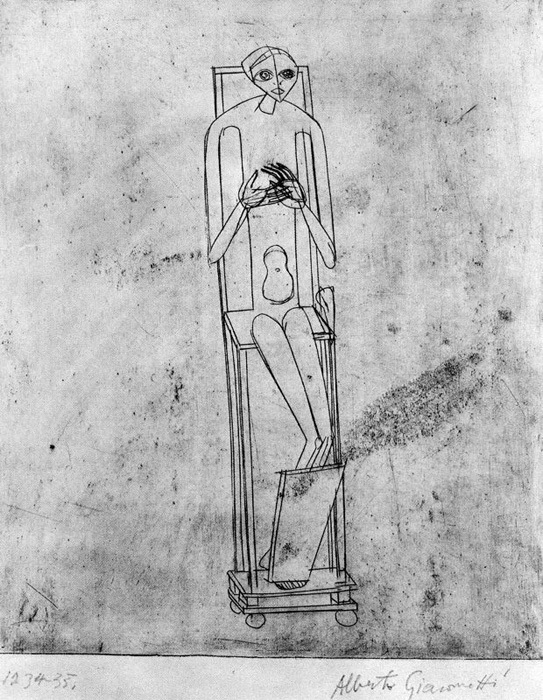 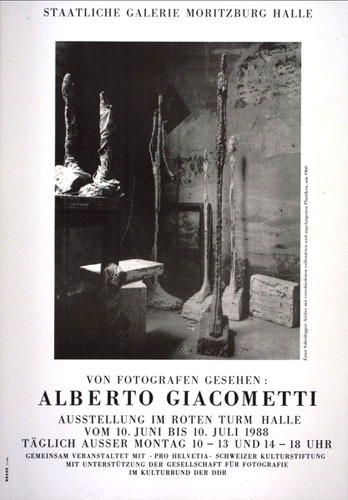 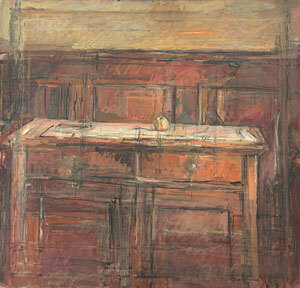 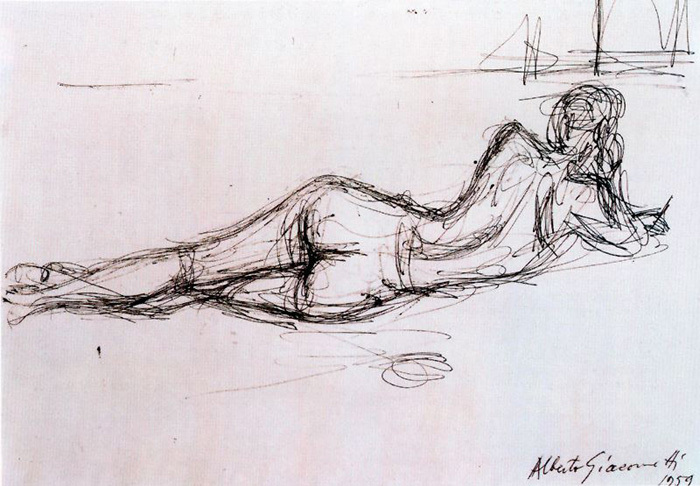 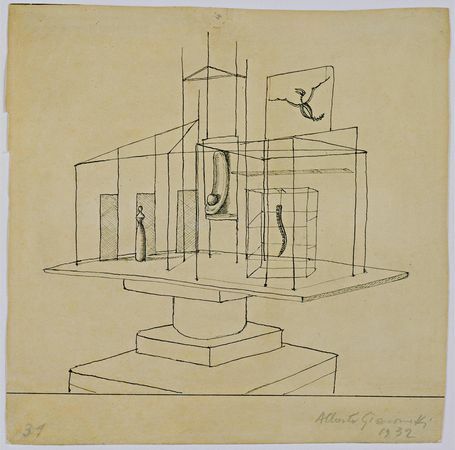 Sculptor, painter, draughtsman and printmaker, son of Giovanni Giacometti. 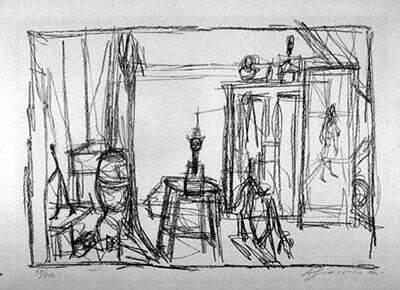 He began drawing around 1910–12, followed by painting and sculpting in 1913–15. 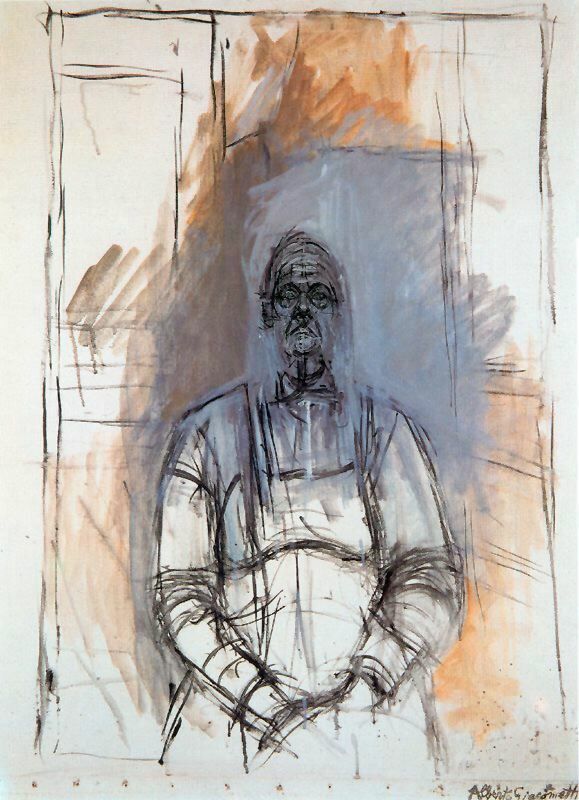 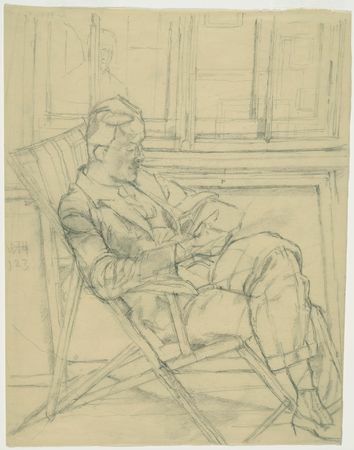 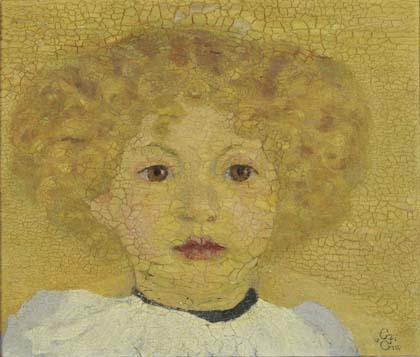 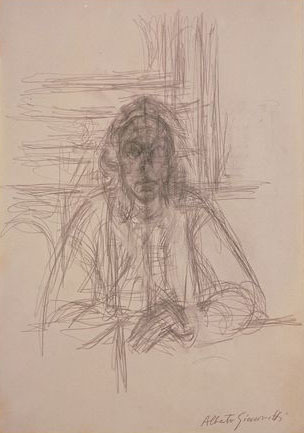 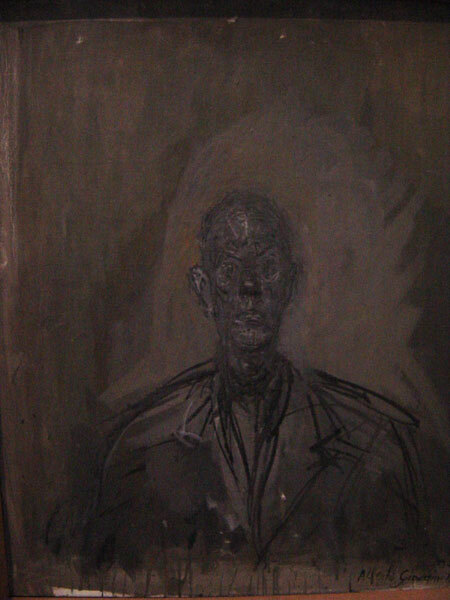 While at secondary school in Schiers, near Chur (1914–19), he developed his drawing style primarily through portraiture. 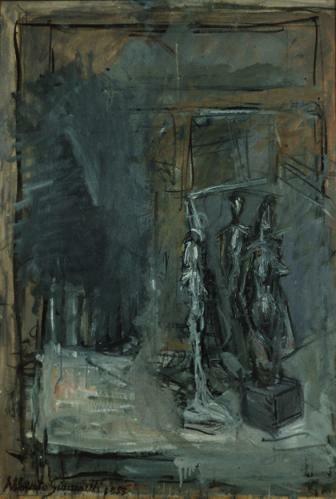 In 1919–20 in Geneva he studied painting at the Ecole des Beaux-Arts and sculpture at the Ecole des Arts et Métiers but was more impressed by subsequent visits to Italy (1920–21), where he worked without formal instruction. 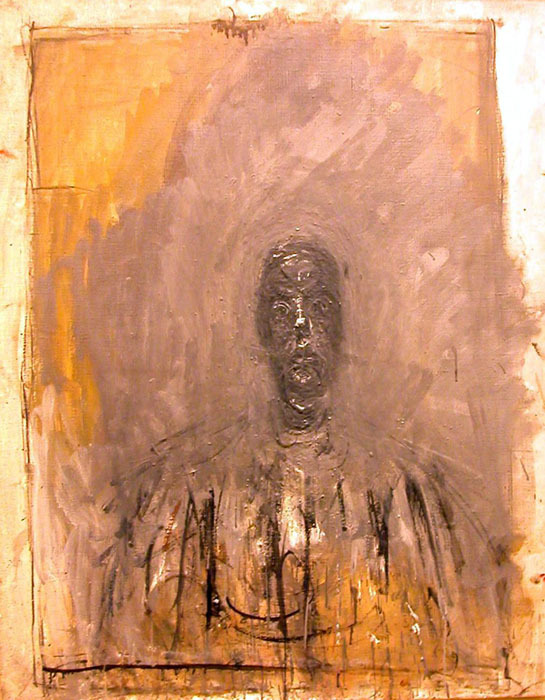 In sculpture he worked in an academic mode, while in painting he emulated his father’s Post-Impressionist and Fauvist style, which he thoroughly mastered by late 1921, as in Self-portrait (Zurich, Ksthaus). 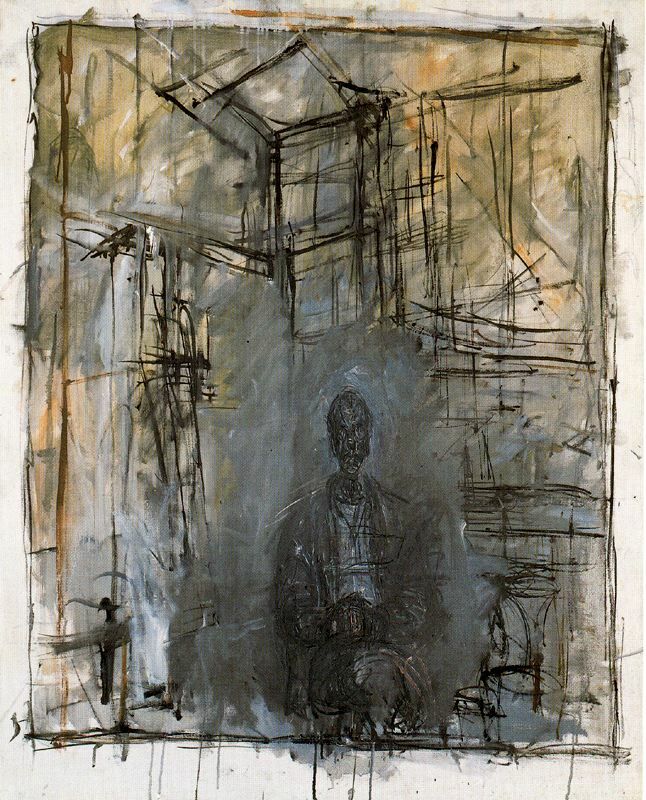 Consequently in January 1922 he began studying sculpture in Paris under Emile-Antoine Bourdelle at the Académie de la Grande Chaumière, where he continued intermittently for five years. 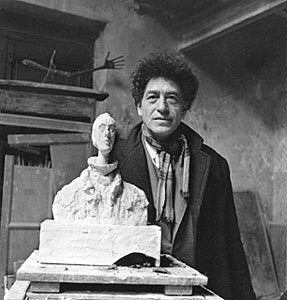 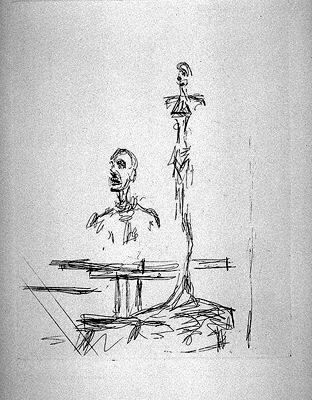 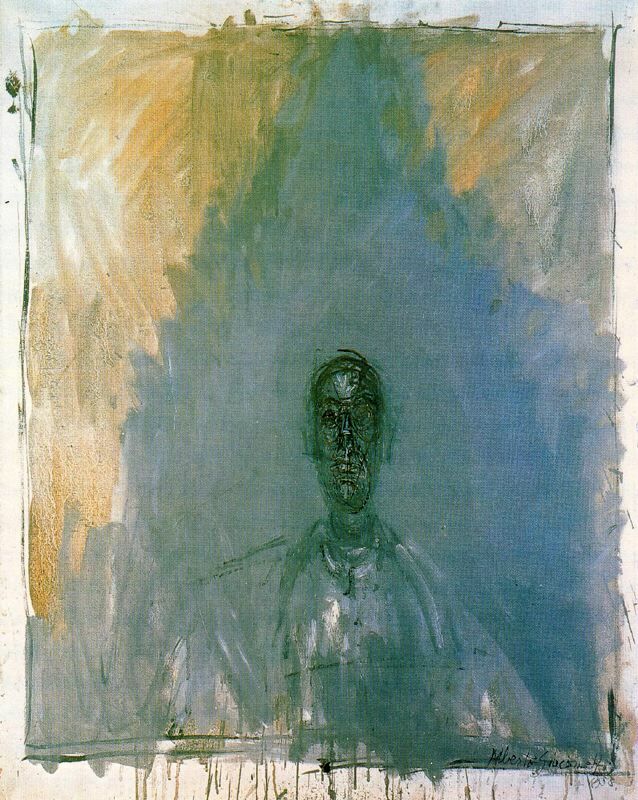 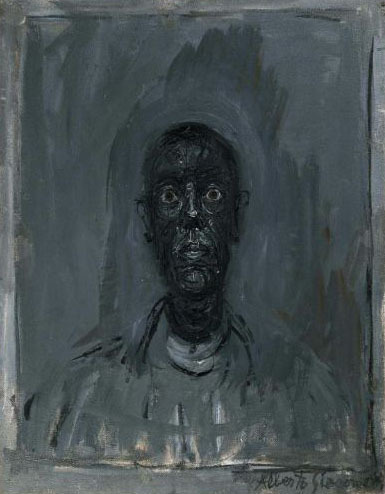 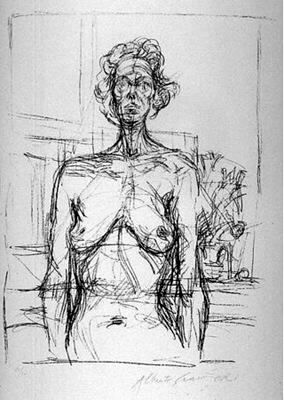 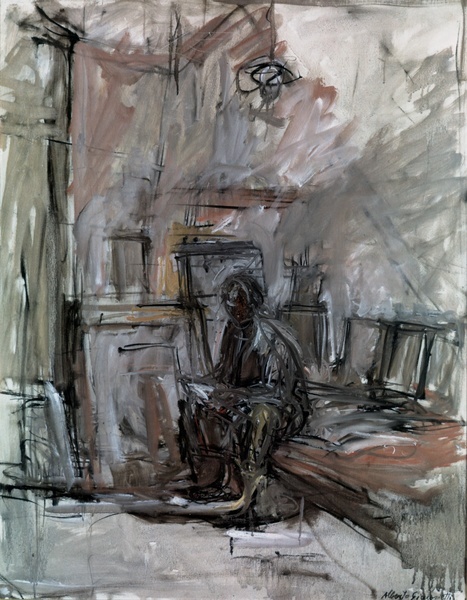 In 1925 he ceased drawing and painting to concentrate on sculpture, and his brother Diego Giacometti joined him in Paris. 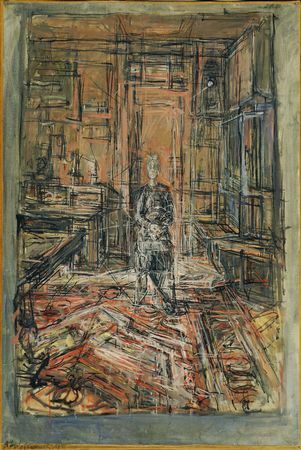 In 1927 they moved into the studio at 46, Rue Hippolyte-Maindron in Montparnasse, where Alberto worked for the rest of his life, with annual visits to his family in Switzerland.